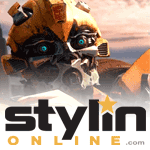 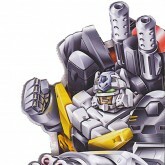 WING SABER formed a close bond with OPTIMUS PRIME during the POWERLINX BATTLES. Their friendship was forged in the treacherous interior of the unconscious UNICRON, when they first combined to form the powerful Sonic Wing mode. 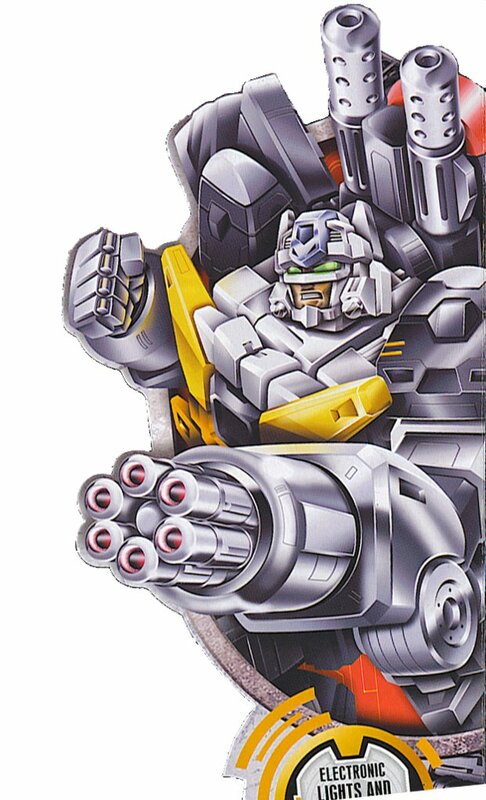 Though he is a canny warrior with a keen tactical mind and wisdom beyond his years, he is still eager to prove himself to OPTIMUS PRIME and the other AUTOBOTS. 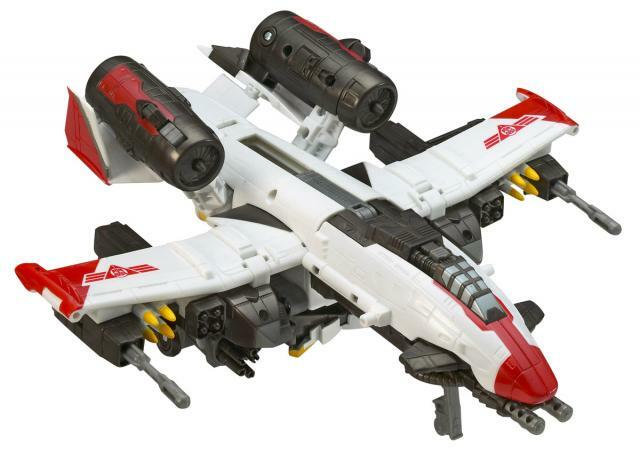 As one of the few AUTOBOTS with a warp system capable of interstellar flight without the use of a space bridge, he is often assigned duties as a lone flanker, attacking enemy positions from behind. 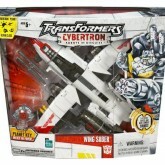 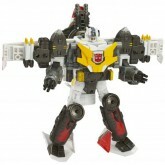 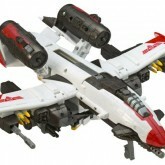 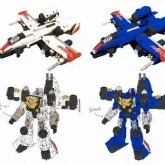 With weapons systems and armor to rival the most legendary warriors of CYBERTRON, he is more than up to the task! 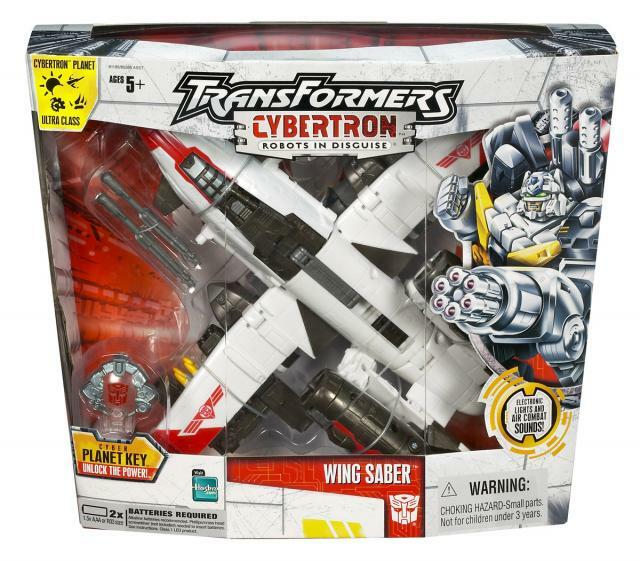 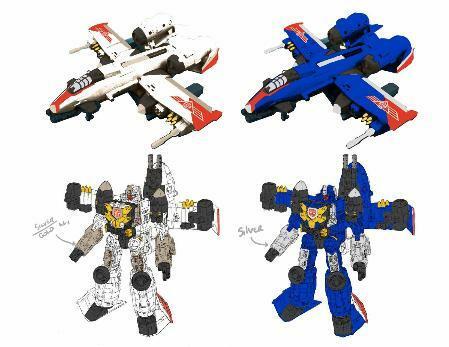 Wing Saber's Cyber Key Content on the Hasbro website had no text, only an image of a blue version of the toy which never saw the light of day.